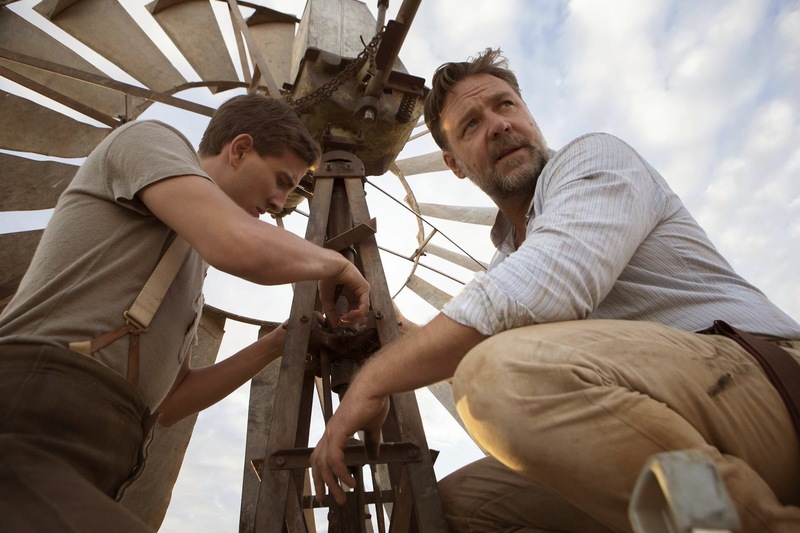 Academy Award winner Russell Crowe (“Gladiator”) makes his directorial debut on “The Water Diviner,” an epic and inspiring tale of one man’s life-changing journey of discovery. 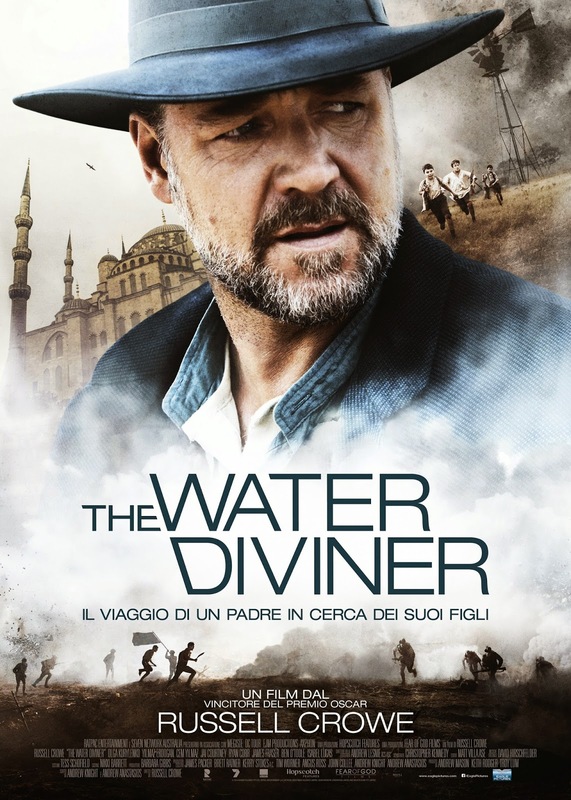 Crowe directed “The Water Diviner” from a screenplay by Andrew Knight and Andrew Anastasios, who were also executive producers on the film. The film was produced by Andrew Mason, Keith Rodger and Troy Lum, with James Packer, Brett Ratner, Kerry Stokes, Tim Worner, Angus Ross and John Collee also serving as executive producers.